Do Juice Cleanses Work and are They Safe? Full transparency: As a fitness and nutrition coach, I am not an advocate of, nor do I recommend, juice cleanses. 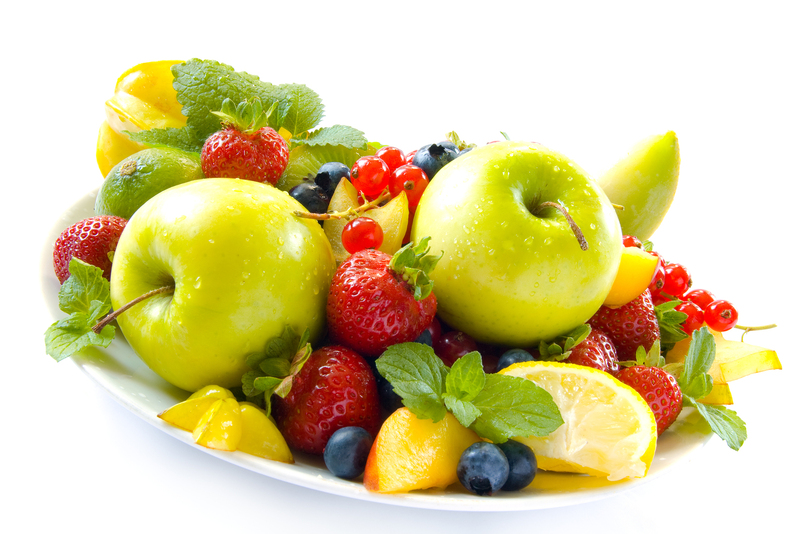 I do believe that everyone can benefit from including more fruits and vegetables in their diet. However, I don’t believe that juice cleanses or detoxes are the answer. Like the name suggests, a juice cleanse (or juice fast), is a liquid diet where you replace your meals with fruit and vegetable juice. 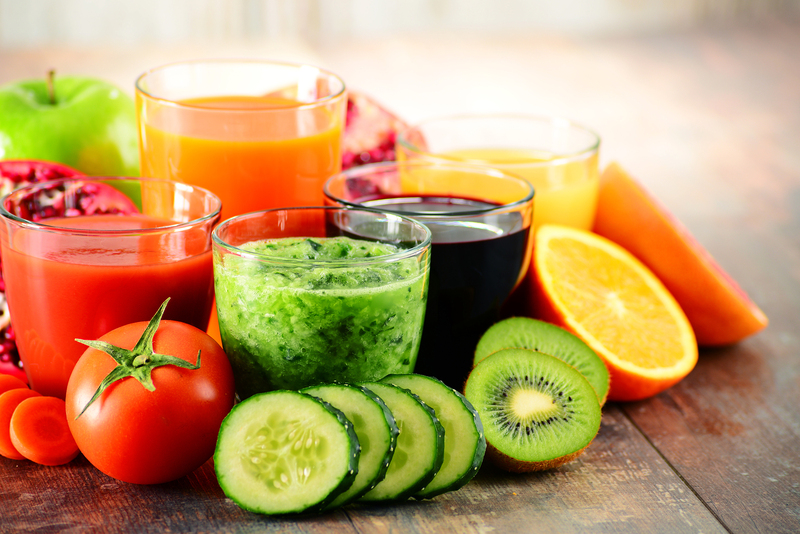 Some juice cleanses also include herbs and spices like mint, ginger, turmeric, and pepper, as well as agave nectar, coconut charcoal, and cashews. 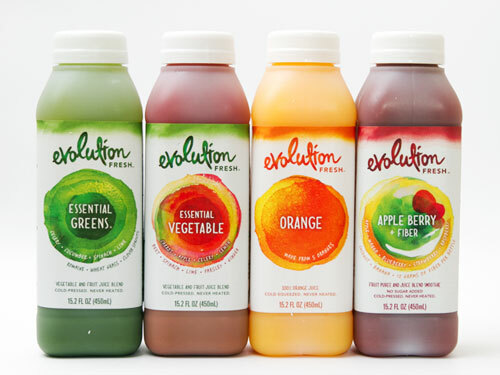 A typical juice cleanse lasts anywhere between a few days to a few weeks. Why Try a Juice Cleanse? 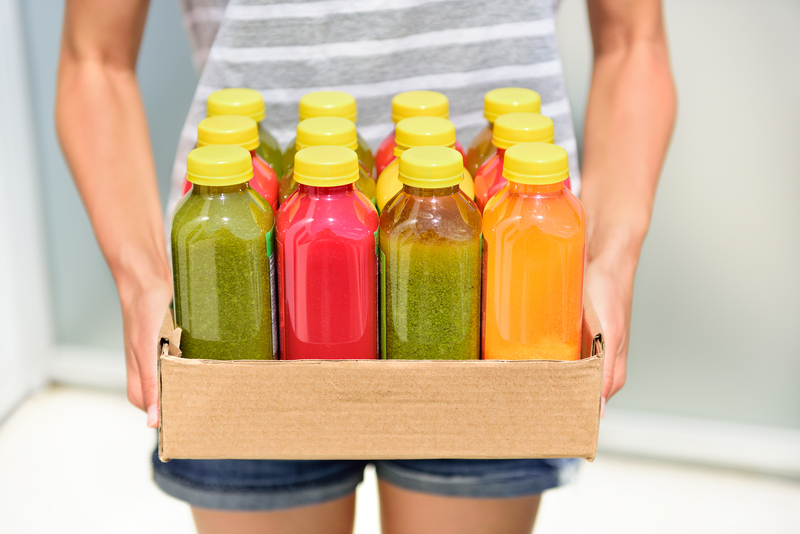 There are two main reasons why people decide to do a juice cleanse. The first is rapid weight loss. This is arguably the reason why juice cleanses are so popular in Hollywood. They are meant to help you lose more weight in less time than a traditional diet or weight-loss program. The second is to detoxify the body. This is the idea that by restricting our diet to only include juiced fruits and vegetables, we’re helping our liver better remove toxic chemicals that we’ve been exposed to from the environment we live in and the foods that we eat. In short, it’s like hitting the reset button on our body. Some people really enjoy juice cleanses. They claim to feel more energized, rejuvenated, and more clear-headed. However, there is very little, if any, evidence, supporting the effectiveness of juice cleanses. Here are some positive things a juice cleanses can do, at least in the short-term. An interesting by-product of juice cleanses is actually reduced bloating and achiness. This is due to the fact that you’re essentially removing the most common food allergens (soy, dairy, grains, eggs, gluten) from your diet. You’re also cutting out artificial and processed foods. If you’re allergic to any of these inflammatory foods, eliminating them for a few days can immediately help you feel better. There is no doubt in my mind that if you do a juice cleanse you will lose weight in the short-term. 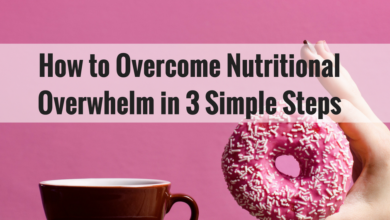 The reason is simple: You’re significantly reducing your caloric intake. Most juice cleanses are about 1,000 calories (or less) a day. Your body will be burning more calories than it’s taking in, resulting in weight loss. The problem lies when you stop the juice cleanse. As soon as your calorie intake goes back up, you’ll see the weight come back. Just as you can lose weight in the short-term, you may experience more energy during the very beginning of a juice cleanse. One reason is that your body is using significantly less energy to digest your food. Additionally, fruit and vegetable juice is a simple carbohydrate, meaning that it’s easily digested and broken down into energy. (You can read more about this in my article on carbohydrates.) The problem is that the burst of energy is temporary and then you’ll likely feel more fatigued. We talked about some potential benefits associated with a juice cleanse. 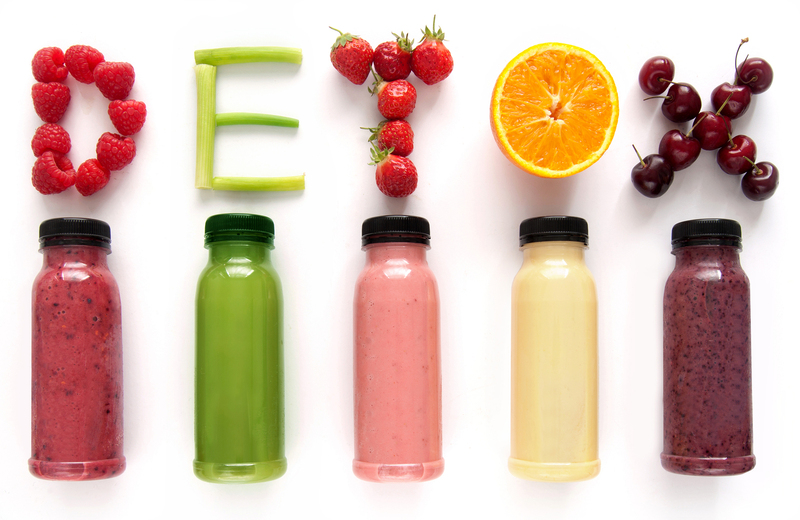 Now, let’s look at some of the negative ways juice cleanses can affect the body. I mentioned that detoxifying the body is one of the main reasons why people choose to do a juice cleanse in the first place. 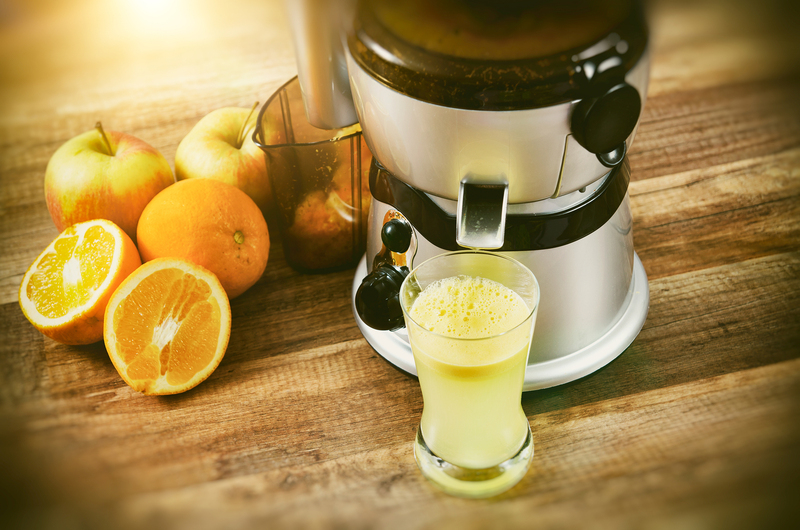 Ironically, juice cleanses actually make it harder for the body to remove harmful toxins. We are constantly exposed to toxins (heavy metals, pollutants, pesticides, preservatives, food additives, synthetic chemicals) from the foods we eat, the water we drink, the air we breathe, the household cleaners we use, and the products we put on our skin. 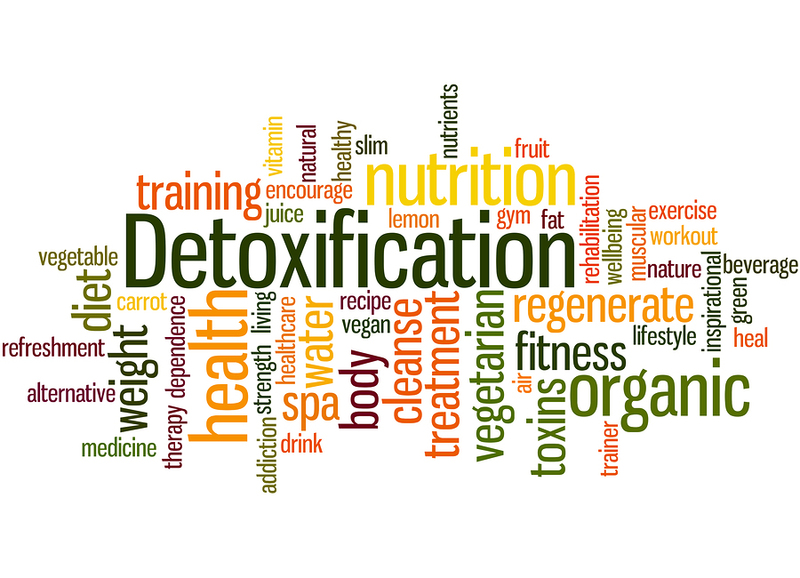 Generally, our liver and kidneys do a great job of removing these toxins from our body on a daily basis. In order for our liver to effectively remove these toxic chemicals, we need certain micro and macronutrients, as well as amino acids. Antioxidants, niacin, magnesium, and riboflavin (just to name a few), help the liver convert toxic chemicals into less harmful chemicals. Amino acids, particularly taurine, cysteine, glycine, glutamine, choline, and inositol, bind to toxic chemicals and make them water-soluble so that they can be expelled. Juice cleanses actually block the detoxification process because they are deficient in these nutrients and amino acids. Additionally, you need fiber, which you also don’t get from juice cleanses, to feed good bacteria in the gut. A healthy gut is better able to eliminate toxins from the bloodstream. (Learn more about gut health by watching this video with naturopathic physician Saman Rezai). I mentioned earlier that juice is a simple carbohydrate. The body breaks down juice into glucose for energy. Unused glucose gets converted to glycogen that’s stored in the muscles and liver. Once the muscles and liver are at full glycogen capacity, glucose converts to fat. Juice cleanses create a surplus of glucose in the bloodstream, which may ultimately lead to increased fat. A lot of people have poor blood sugar regulation, and when you’re drinking a ton of juice, whether it’s fruit or vegetables, you’re flooding your body with sugar. Since juicing removes fiber, these juices are immediately digested, causing blood sugar spikes. Blood sugar spikes lead to poor energy fluctuations throughout the day, cravings, issues with focus, lethargy, and really set a person up for disaster down the road. Whole fruits and vegetables are rich in vitamins and minerals, but juicing removes much of these healthy nutrients. Juice fasts are low in essential nutrients such as calcium, vitamin D, vitamin B, zinc, omega-3 fatty acids, and iron. These are all important for optimal body function and health. Nutrient deficiencies, particularly in zinc and iron, have been shown to impair your immune system and make it harder to fight infection. Additionally, juice cleanses are low in fat. Fat is necessary for the body to absorb fat-soluble nutrients like vitamins A, D, E, and K.
To make matters even worse, certain vegetables that are often used in juice cleanses, like spinach, beets, and kale, contain oxalic acid. When you eat a lot of foods rich in oxalate, it’s harder for the body to absorb certain nutrients, specifically calcium. Juicing strips fruits and vegetables of fiber. Additionally, fruit and vegetable juice is intrinsically low in protein. Both fiber and protein are critically important for appetite regulation. Fiber slows down the absorption of nutrients in the stomach, which makes you feel full longer. Protein activates hormones that signal feelings of fullness. 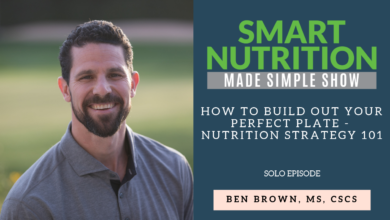 Lack of protein and fiber, coupled with the fact that you’re consuming so few calories, means that you’re going to experience more hunger than you would eating solid foods. 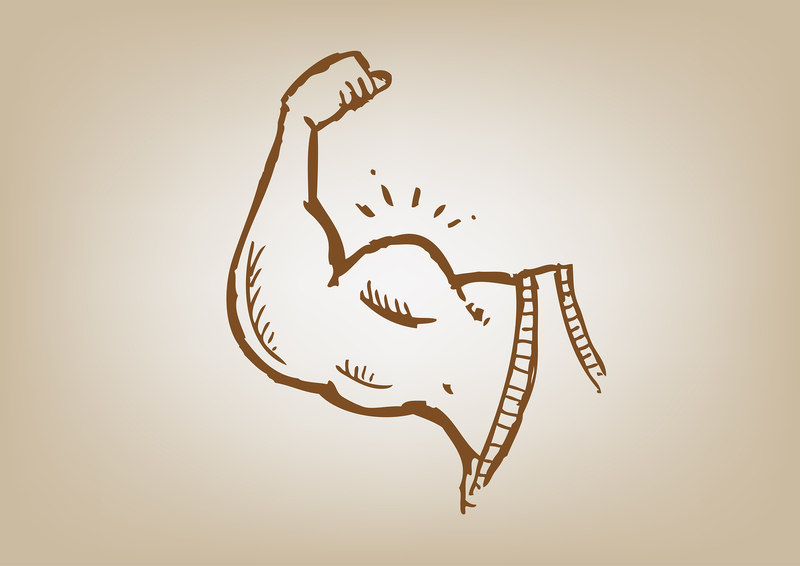 Lack of protein doesn’t just affect hunger and satiety, it also affects lean muscle mass. Protein is made up of amino acids, and amino acids are the building blocks of muscles. Therefore, protein is critically important for building, repairing, and maintaining muscle tissue. When the body doesn’t have adequate protein, it starts to break down muscle tissue for energy instead. Juice cleanses, even the ones that include cashews, are very low in protein, making them detrimental to muscle health if done for an extended period of time. 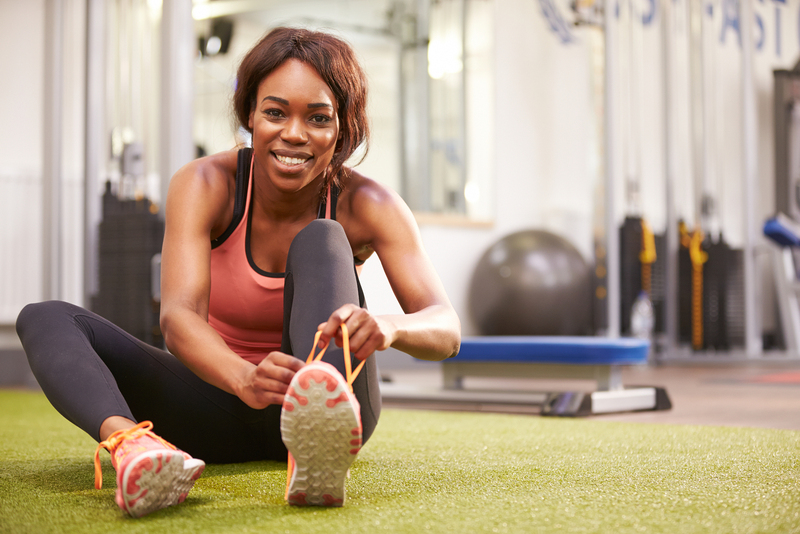 Reduced muscle mass can also decrease your metabolism, making it more difficult to lose weight. Juice cleanses (or any detox diet for that matter) are trendy fad-based diets that sound good on paper, but simply don’t work. In the short-term, you can experience weight loss by virtue of caloric restriction. You may also feel less bloating or stomach discomfort due to the fact that you’re eliminating inflammatory foods from your diet. However, these benefits quickly disappear once you resume your regular diet. Like I said earlier, everyone can benefit from adding more fruits and especially veggies to their diet. If that means juicing, then go for it. Just don’t exclusively drink juice as your only form of nutrition. 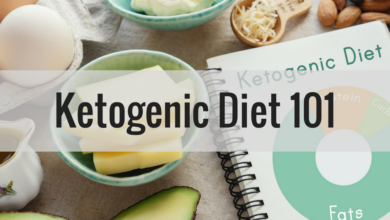 If your goal is long-term weight loss and efficient detoxification, your best bet is to consume a nutrient dense diet, to avoid environmental toxins (drink clean water, eat humanely raised animals, avoid pesticides, stay away from BPA and phthalates), include supplements that support your liver, and improve your gut health.